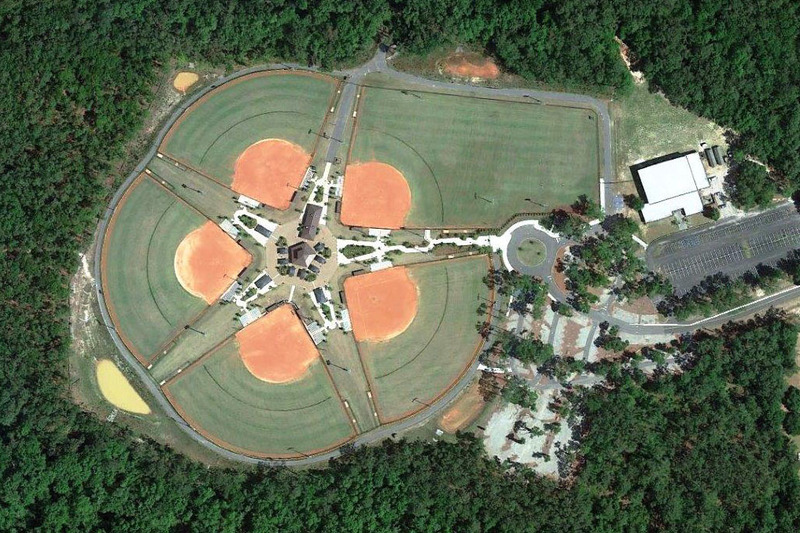 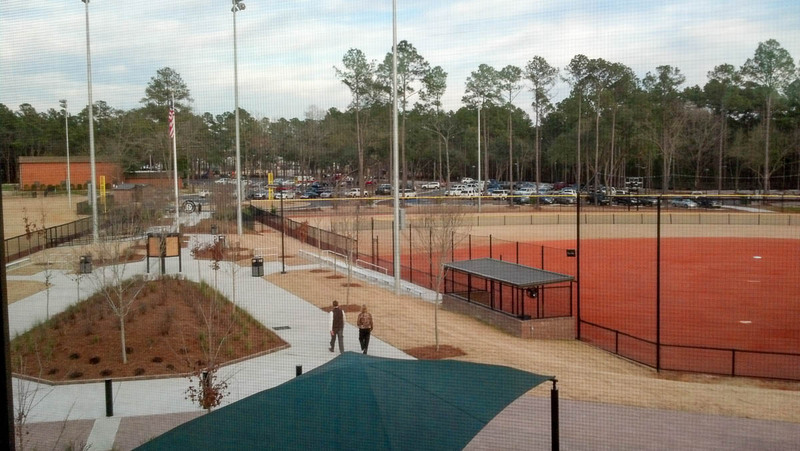 In addition to providing a location for the citizens of Walterboro and Colleton County to enjoy seasonal local youth and adult softball and baseball leagues, Colleton’s County’s Ace Basin Sports Complex is one of only a handful of complexes in the state of South Carolina with as many as 12 ball fields in one location, an asset for hosting large-scale tournaments. 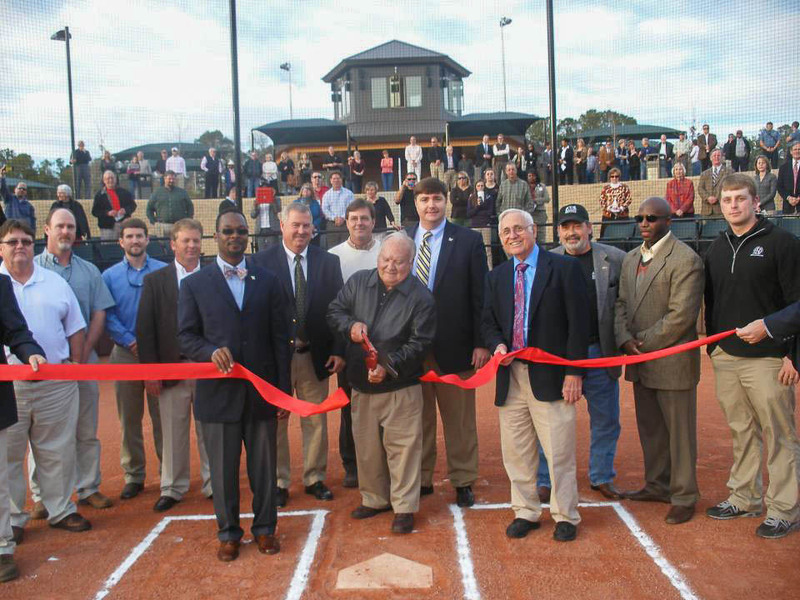 This provides an economic benefit to Walterboro and the greater Colleton County area. 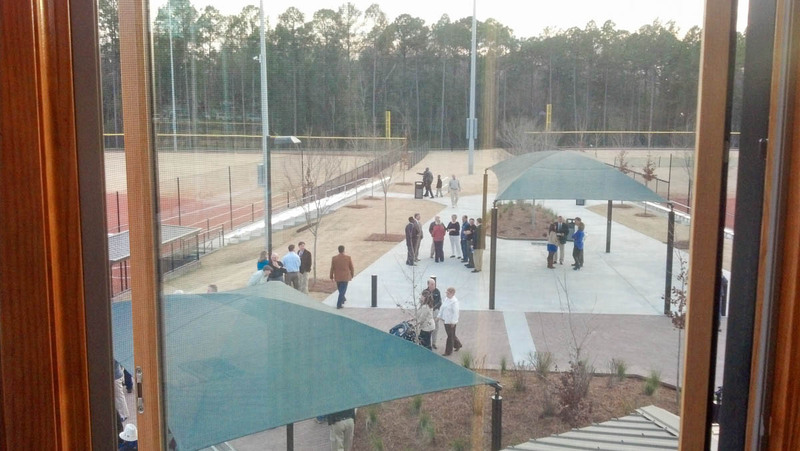 The complex also contains a multi-purpose field and covered outdoor picnic areas. 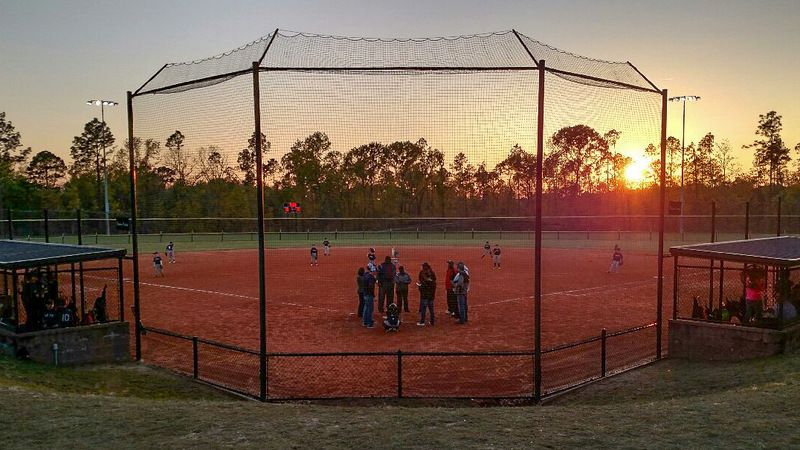 Andrews Engineering (AEC) was responsible for the design and permitting of the drainage system and stormwater management plan for a five-field expansion that would result in the current size of the facility. 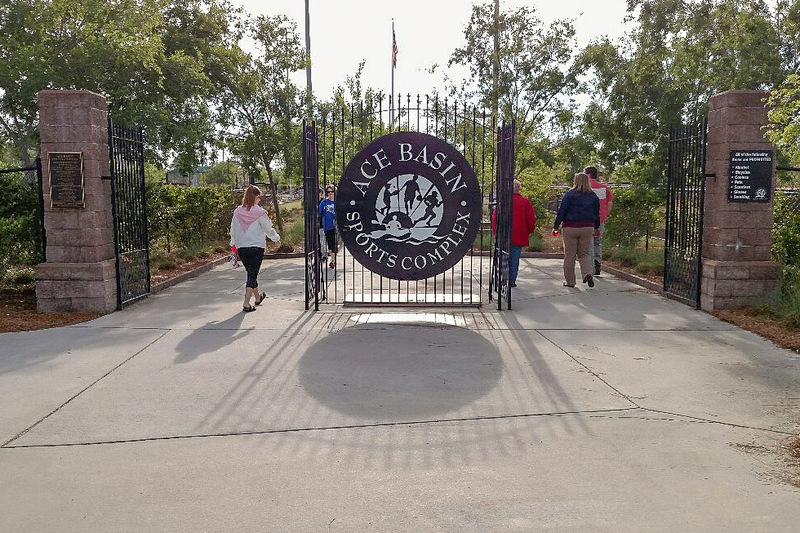 Water quality treatment was achieved using a number of infiltration ponds and pervious pavements in parking areas. 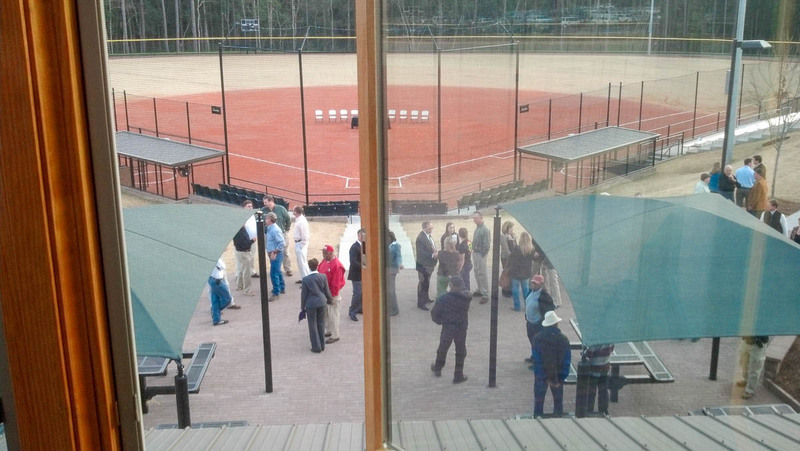 Waterline extensions were designed to provide potable water and fire protection for the newly constructed press box and concession areas. 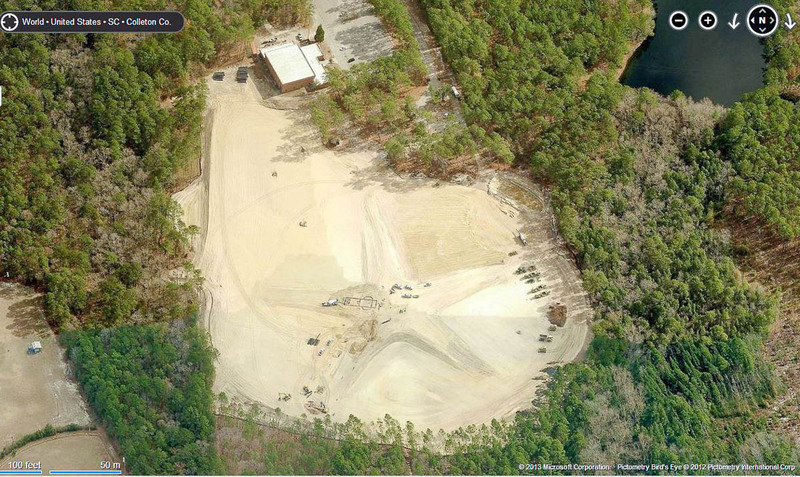 AEC also prepared plans and permitted the necessary sanitary sewer extensions for the site. 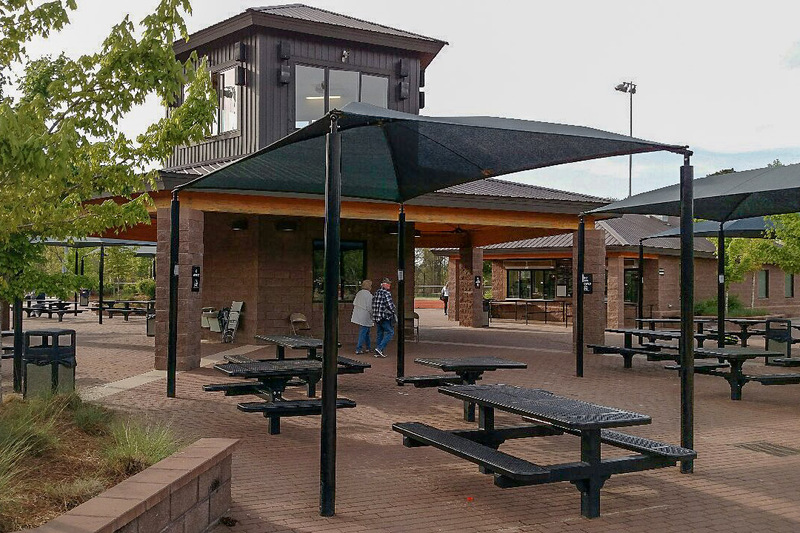 Our construction manager provided site inspections, SWPPP inspections, and saw the construction through to project closeout and final certification.